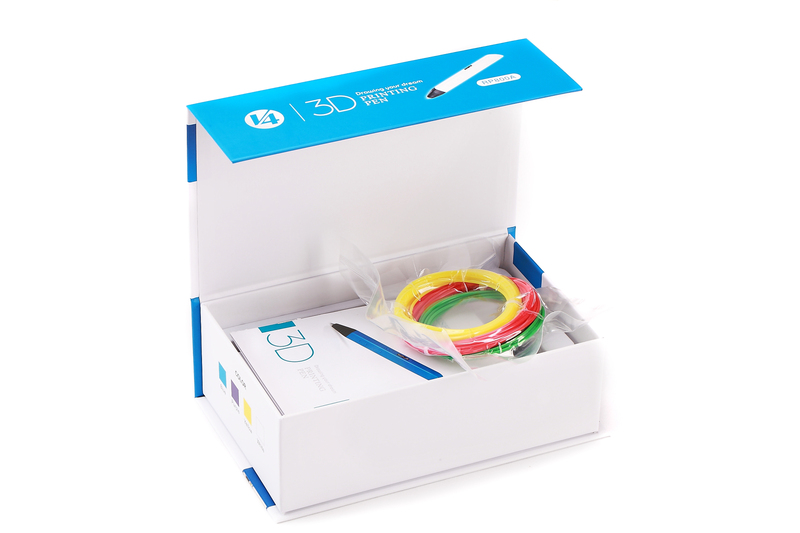 RP800A is the 2nd model for the 4th generation 3d printing pen from Jer Education Technology Co., Limited. It slim in design which causes less fatigue if the users need to draw for a very long time. 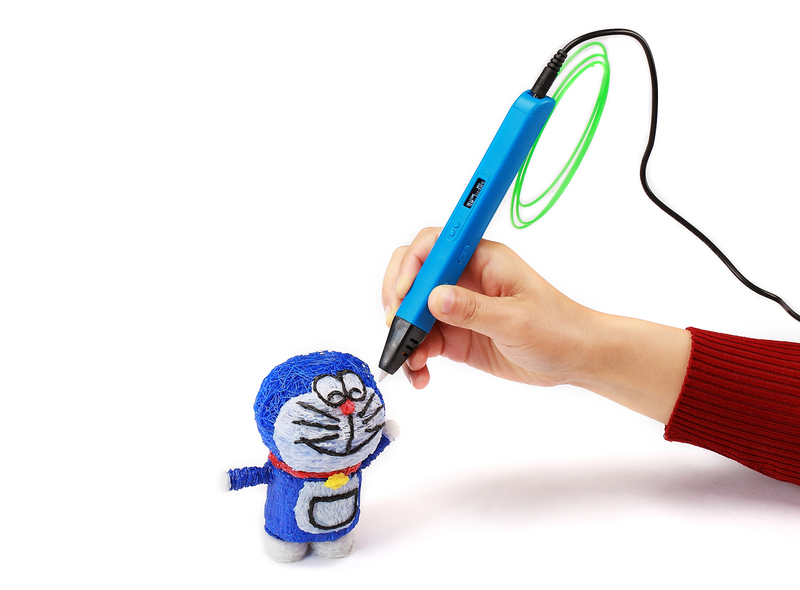 It's also the 1st 3d printing pen to have double click functions. 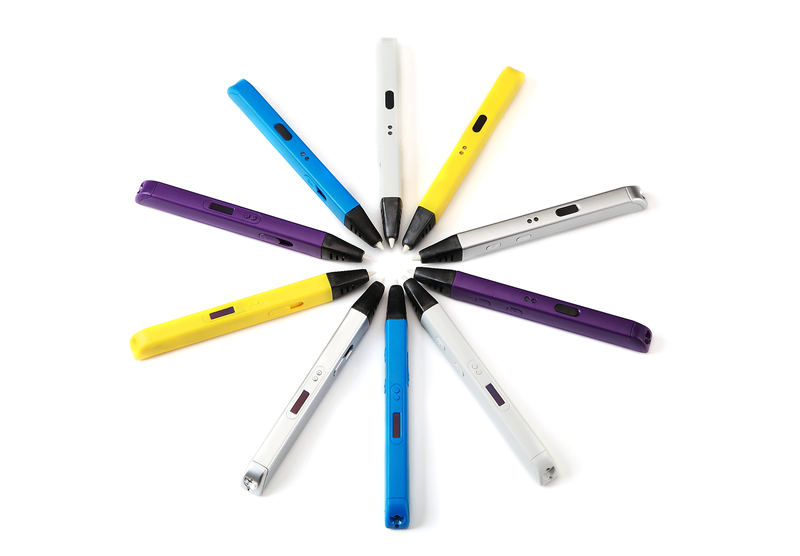 With an OLED screen, users can check the status of pen or receive a welcome MSG. 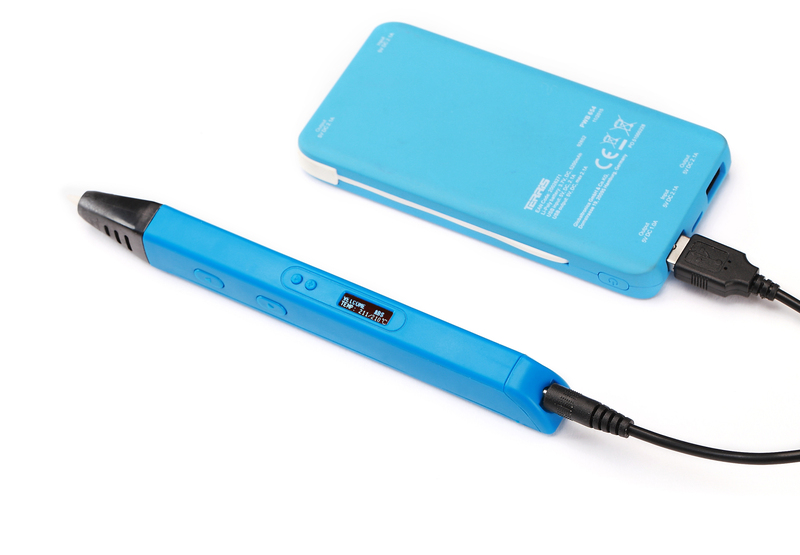 Being able to be powered by power banks is one of the major advantage for this model. Also, if you need to switch filaments between ABS or PLA, all you need to do is simply press the unload button and temperature plus button. 0.6mm. Ceramic nozzle to keep temperature the lowest. double click load and unload automatically. Press temperature plus and filament unloading buttons to switch temperatures to fit for different filaments.